The Indigenous People of Biafra (IPOB) under the Supreme command of Mazi Nnamdi Kanu has waited enough for Nigerian Army to arraign its leader, Mazi Nnamdi Kanu and his parents whom the Nigerian army took away from their residence/palace when the forces of Nigerian army invaded their residence since Thursday September 14, 2017. IPOB leadership in a statement signed by its Media and Publicity Secretary, Comrade Emma Powerful recently stated that since Thursday night of September 14, 2017, when forces of Nigerian army invaded the compound of Mazi Nnamdi Kanu in Umuahia and massacred dozens of unarmed and nonviolent Biafran agitators in the compound and whisked away Mazi Nnamdi Kanu and his parents, nobody including his lawyers has not been able to hear from Mazi Nnamdi Kanu or his captors which is Nigerian army. Nigeria Army authorities are also yet to make available any press release on their invasion of Nnamdi Kanu's residence and unlawful capturing of Mazi Kanu and his parents and are yet to arraign them in any court in Nigeria since that Thursday last week. It is upon the fact that Nigerian Army has violated the fundamental human rights of Nnamdi Kanu and his parents for holding them incommunicado for many days now without release or arraignment in any court that has made IPOB worldwide to demand for Nigerian army and Nigerian government to respect the human rights of Mazi Nnamdi Kanu and his parents by releasing them unconditionally or arraigning them before any court so as to tell the world that which is the crime of Mazi Nnamdi Kanu and his parents which warranted military invasion of their residence and their capturing. IPOB is calling on the civilized world to as a matter of urgency prevail on Nigerian army to arraign Mazi Nnamdi Kanu and his parents in any court of their choice now because they had unlawfully kept them incommunicado for too long. According to Nigerian Constitution and other municipal laws, the armed forces whether Nigerian Police Force which solely has the constitutional powers to arrest and arraign a suspect anywhere in Nigeria or Nigerian army which has suddenly usurped the constitutional powers of the police in arresting people by invading and capturing of Nnamdi Kanu and his parents, an arrested or captured suspect supposed not to be kept incommunicado beyond 24 hours in a city place like Umuahia or 48 hours in an interior villages in Nigeria before arraignment. IPOB want the world to know that there is no justification for keeping its leader so incommunicado after he was whisked away by the forces of Nigerian army during the invasion of his residence where dozens of his visitors were brutally massacred. The leadership of IPOB under the Supreme command of Mazi Nnamdi Kanu hereby demand that Mazi Nnamdi Kanu and his parents be released by Nigerian army to enable him prepare for his next court appearance in the Federal High Court Abuja presided over by Justice Binta Nyako where Nigerian government instituted a case of 5 count charges bothering on treasonable felony against him and other 3 defendants. IPOB could seek redress in any court of law whether within or outside Nigeria should Nigeria Army continue to hold its leader so incommunicado without any arraignment or unconditional release. It is unfortunate that Nigerian army on the instruction of Nigerian government has truncated the bail granted Mazi Nnamdi Kanu at the Federal High Court which he was enjoying and preparing for the trial before his house was invaded by Nigerian army and he was taken away during the raid. IPOB is saying that if Nnamdi Kanu and his parents are not arraigned or released by Nigerian army at the possible shortest time, then his lawyer Bar Ifeanyi Ejiofor will have no option than to petition against Nigerian army in the Federal High Court as the reason why Nnamdi Kanu will not be present in the court come October 17, 2017 because he is still in the custody of Nigerian army. However, IPOB is seriously bothered about what the fragile health condition of Mazi Nnamdi Kanu will be like in the custody of Nigerian army as he is presently incommunicado with a recuperating health condition. 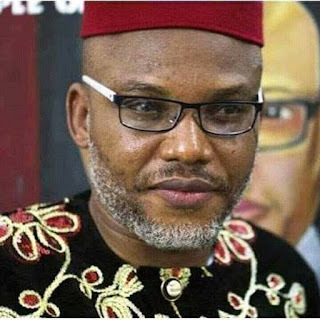 The world could recall that the fragile health condition of Mazi Nnamdi Kanu was the reason why he was granted bail by the Federal High Court presided over by Justice Binta Nyako in April 25, 2017. 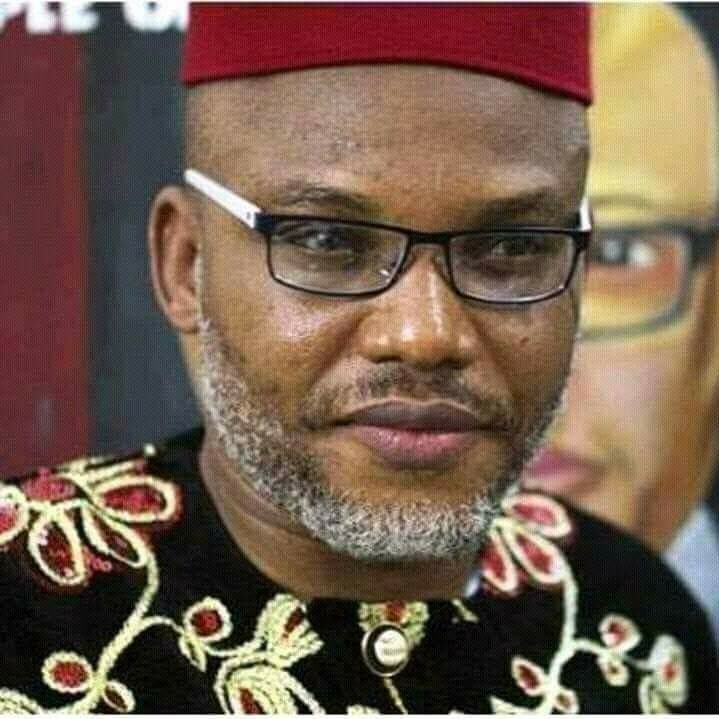 Should Mazi Nnamdi Kanu's health worsen in the custody of Nigerian army and something untoward happens to him, let Nigerian army be held responsible for invading his house and taking him away and denied access to medication. Let the world speak up now and condemn human right abuse on Nnamdi Kanu and his parents. I rest my case.